TiVo shares fell back 3.4 per cent (to $8.75) after telling shareholders that it was offering $120 million in convertible senior notes to investment institutions. The notes are due 2016. Worryingly for shareholders, TiVo said it would use the fresh cash for R&D but also to fund its ongoing litigation and challenges to its intellectual property. The share price fall means that TiVo stock has fallen back 16 per cent over the past eight trading days. 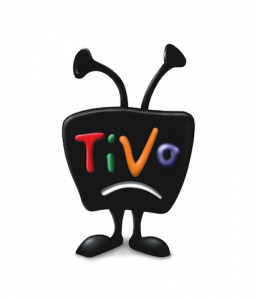 One analyst said that TiVo was simply preparing itself for a “worst case scenario”, adding that the on-going AT&T, Microsoft and Verizon litigation over patents “may be more expensive than we originally thought”. TiVo has been battling with Echostar’s Dish Network for seven years. The suggestion is that the additional $120 million could fund TiVo’s lawyers for about another three years.